Our product range includes a wide range of side sealing machine and bottom sealing machines. 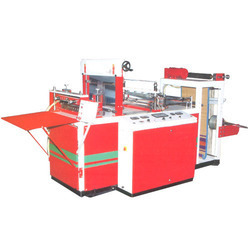 We are manufacturing a precision engineered range of industrial packaging machines such as Side Sealing Machine that cater to the needs of the packaging industries. These are manufactured using high grade material and are widely known for their easy and hassle free usage. Further, the customization facility provided by us to our clients helps us in enhancing our client base across markets. We offer an extensive range of Bottom Sealing Machines that is used across various packaging industries. 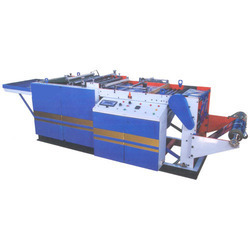 Highly precision engineered machines, these are known for their high production capacity and corrosion resistance. Further more, these are available in different customized versions according to the preferences of the customers.